Pasir Ris Family Service Centre (PRFSC) is a project of Good News Community Services (GNCS), the community service arm of the Chapel of the Resurrection. Other than PRFSC, GNCS has also expressed their goal in promoting and enhancing family life through Commonwealth Student Care Centre and Sonshine Child Care Centre. 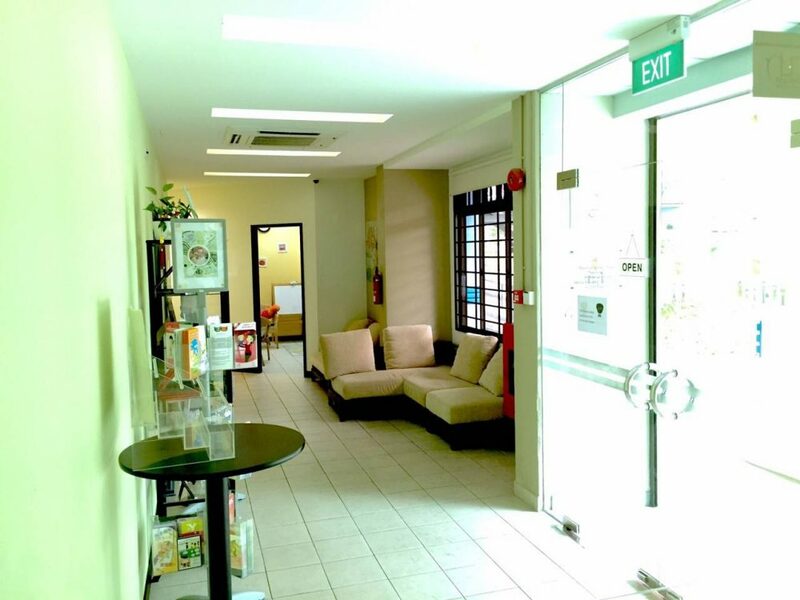 Pasir Ris Family Service Centre (PRFSC) began operation in 1992 and subsequently had its official opening by Mr. Charles Chong, MP for Eunos – Pasir Ris GRC in May 1994. PRFSC’s operations are funded by Ministry of Social and Family Development (MSF), National Council of Social Service (NCSS) and the Tote Board. For 17 years, PRFSC has faithfully and actively served the Pasir Ris community from its former location at Blk 534, Pasir Ris Drive 1, #01-266. In May 2009, PRFSC relocated to its new premises with improved facilities at Blk 256, Pasir Ris Street 21, #01-289 to better serve the community, signifying a new chapter in the history of PRFSC.